Showing results by narrator "Dan Wilson"
Forget the old "simple" calorie-in and calorie-out diet - there is no need to say no to your favorite food and count calories in every single meal you eat. 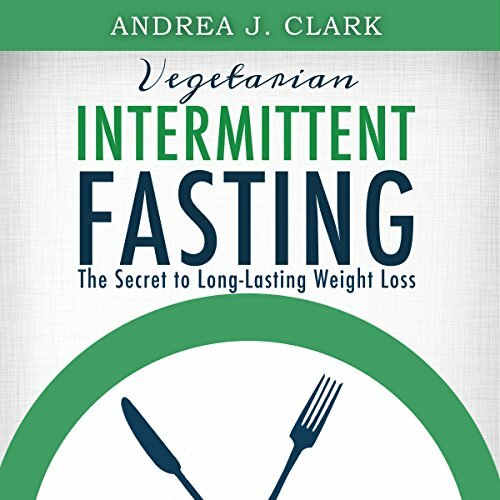 Whether your dream is losing weight while being able to still eat everything you love, experiencing high energy levels with increased mindfulness and willpower, or preventing dreadful diseases such as heart disease, cancer, and Alzheimer's, Vegetarian Intermittent Fasting is your secret to success. Lower your blood pressure and get healthy - fast! Hypertension, or high blood pressure, leads to many life-threatening diseases. 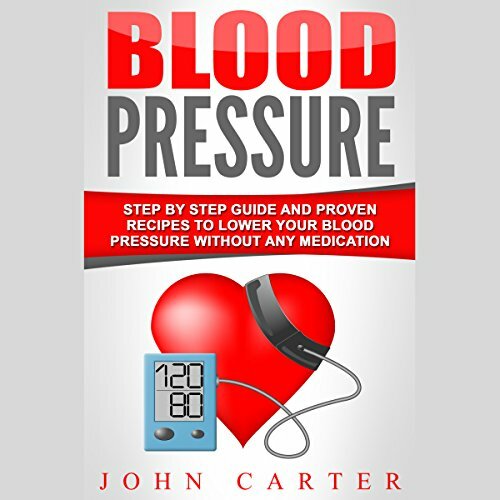 With this insightful book, you can understand the biology of blood pressure, understand your blood pressure readings, and discover a natural, diet-based approach to blood pressure management.